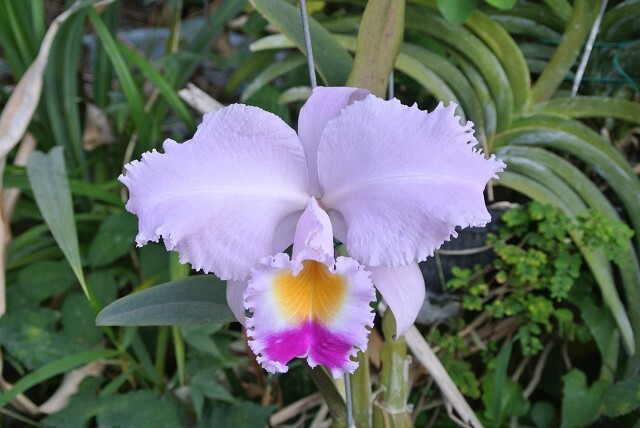 C. trianaei 'A.C.Burrage' AM/AOS - Orchid Board - Most Complete Orchid Forum on the web ! That's a classic version of this species. That's a real beauty. With so many lovely varieties of this species around, it's difficult to name a favorite. But this one really embodies all of the great qualities of this species (even though I know that its ancestry is not without controversy). Congratulations. It's wonderful. Absolutely gorgeous. The shape is just perfect. Oh man! I know this was posted a couple of weeks ago but this was really exciting for me to find! I have a couple seedlings growing right now of this one!!!! Super exciting to see someone with their's in bloom!! !